A comfortable sofa is a must-have for every living room. On an average you spend most of your time on your sofa. A tufted sofa is the best solution for a comfortable, stylish and timeless sofa. Tufted sofas have been around from ages and yet they can enhance the beauty of any space with equal ease. There are so many tufted sofa designs that you are sure to get one that suites your interiors for sure. Tufted leather sofa designs are epitome of elegance and luxury. Match them well with your interiors to get the unimaginable results. Go all white with white tufted leather sofa or opt for a chocolate brown for your study. Go subtle with beige tufted leather sofa for your living room. Tufted sectional sofas help you utilise your space more efficiently. 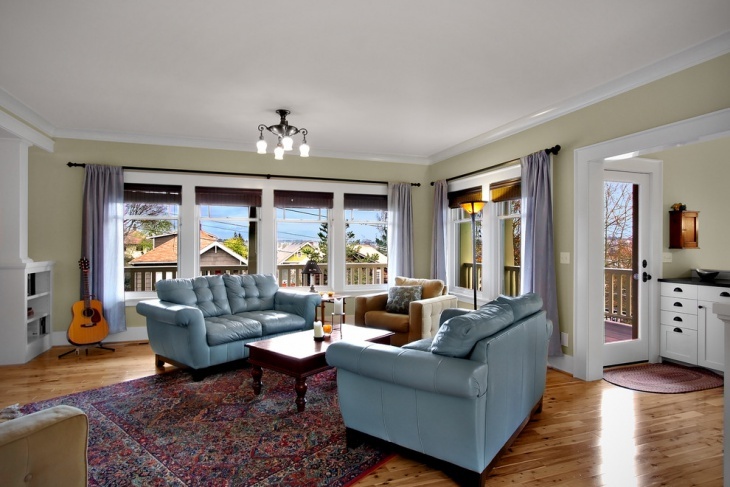 You can use L-Shaped tufted sofas or curved sofas which are spacious enough to accommodate more than three seats. Welcome your guests in style. 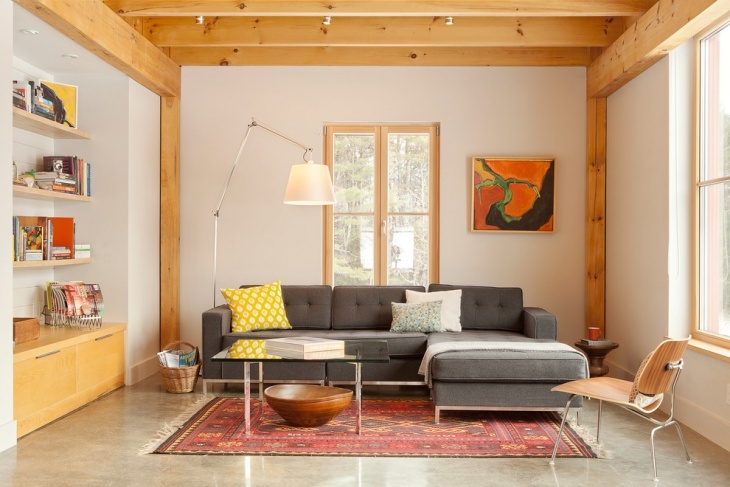 You can stick to the smaller sectional design options for smaller spaces. Adding a velvet tufted sofa to your living room uplifts the looks immediately. Experiment with colours to make it more interesting. 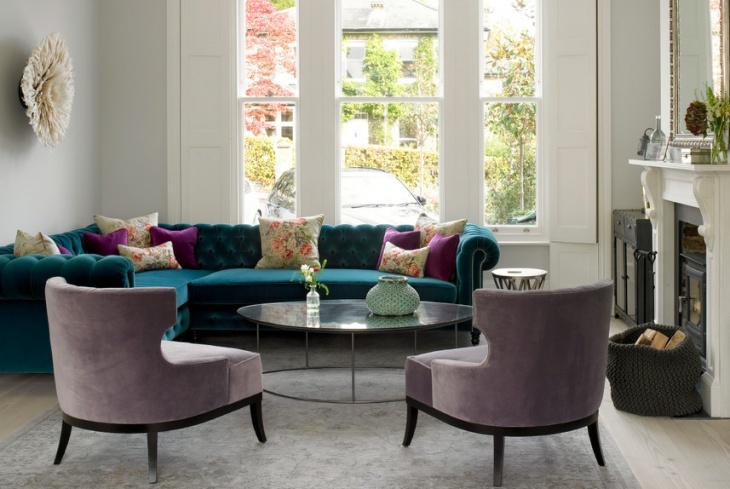 You can use Teel, fuchsia, purple coloured velvet tufted sofas and balance the colour by using light prints for single sofas. 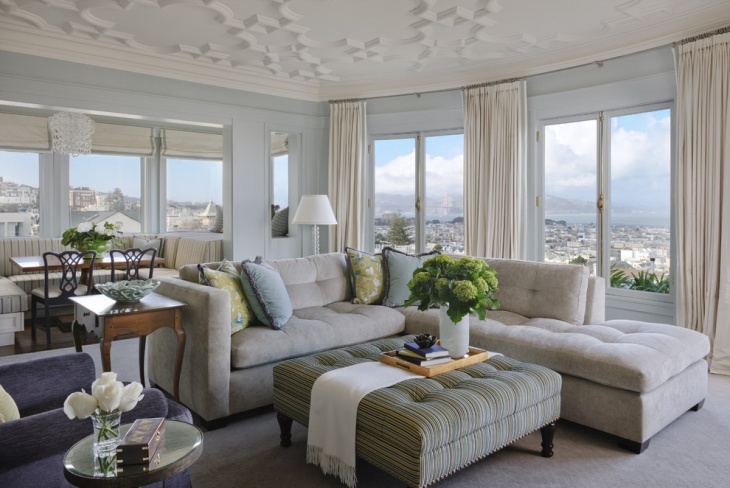 For spacious living rooms with artistic design details, curved tufted sofas look elegant and plush. 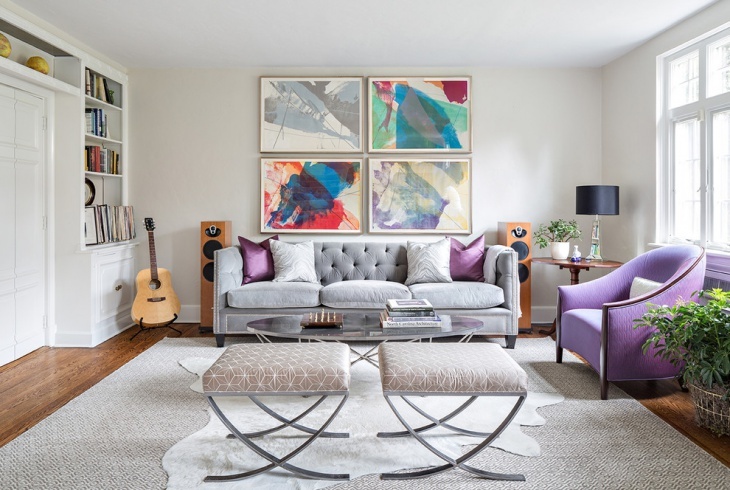 It can be a curved tufted sofa with sharp edges or rounded soft edges; it changes the look of your living room completely giving it a softer look. Don’t compromise on the look just because you have small space. 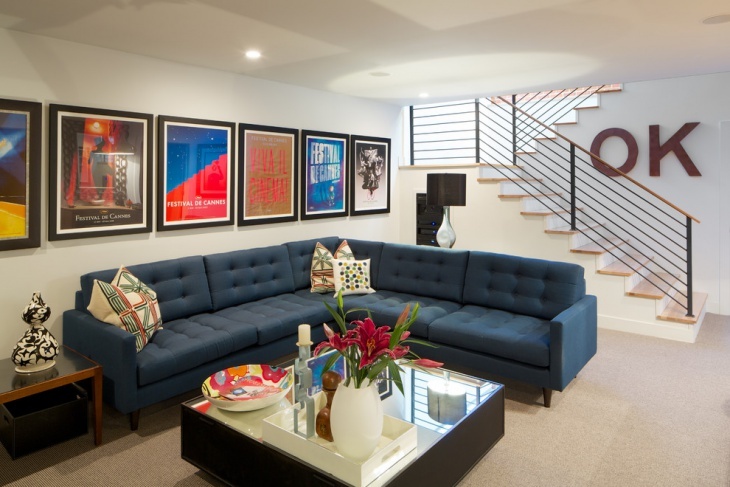 Consider a two seater tufted sofa instead of a bulky three seater sofa. 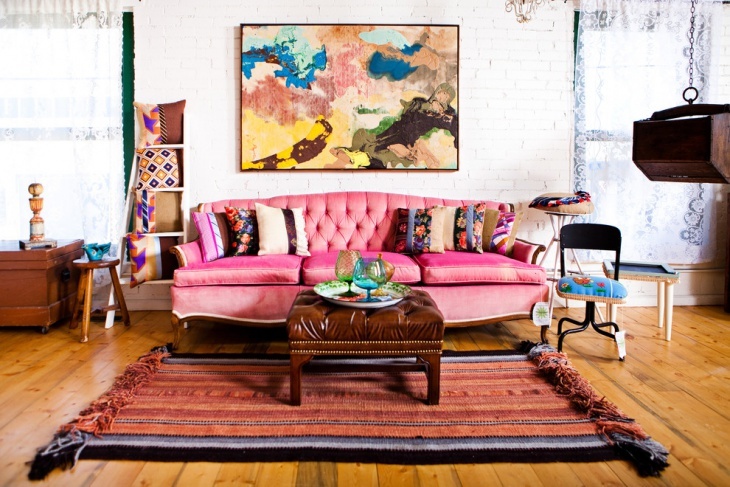 You can also consider a single tufted sofa to add texture and colour to your living room. Go for a completely tufted sofa to make your living room extra cozy. 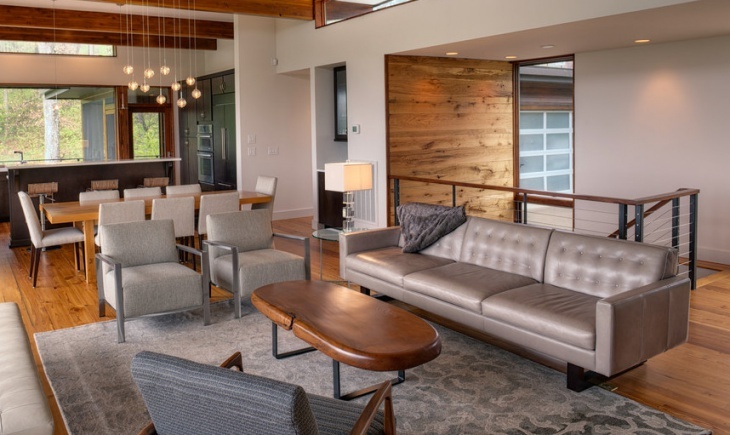 To give lighter look, add single line tufted sofas with plain hand-rest and seats. You can use straight, curved or L-Shaped sofa to fit the sitting area in your living room. Use tufted upholstered sofa. You have an unlimited option to play around with the looks of your home. You can get a tufted velvet upholstered sofa for a Victorian look or elegant tufted leather upholstered sofa for a formal office set up. Add a hint of luxury to your living room with round tufted sofa. It can be a single tufted sofa or a round tufted sofa to accommodate three to four people with a central raised back rest. If you want to keep simple just add round poufs to increase seating. Bring in the elegance of queen’s court to your living room with high back tufted sofas. You can also experiment with the shape of the backrest; it can be a straight, rounded, curved inwards or high back with wings. Grey symbolises elegance and is considered to be new white for modern interiors. 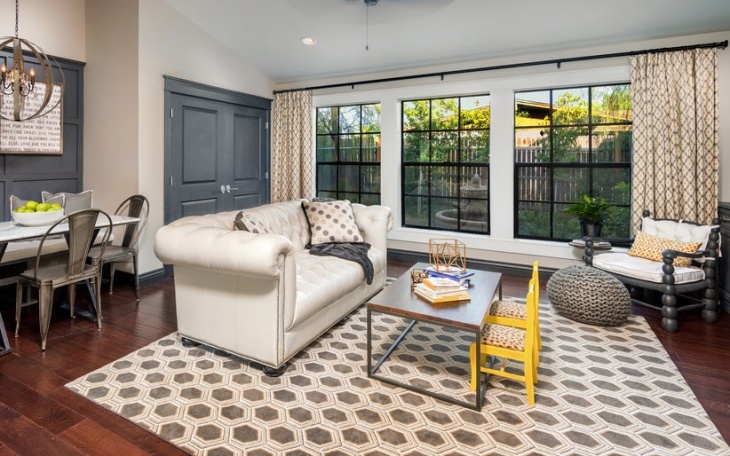 Use a tufted gray sofa to compliment your modern interiors. Add style and elegance to your living room with grey tufted sofa. 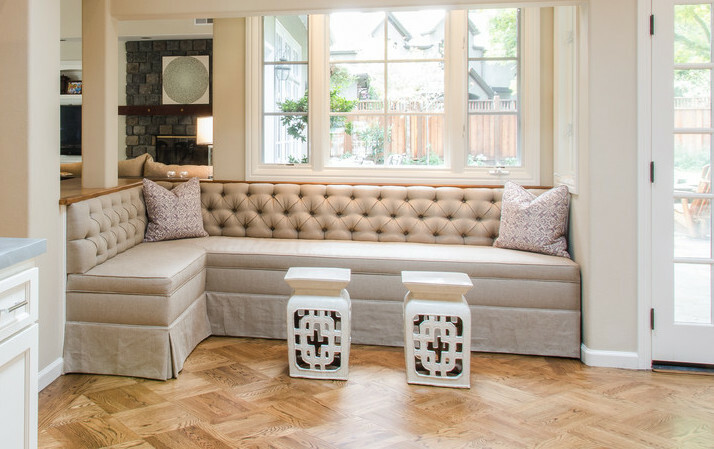 Tufted sofas look stylish in every way. 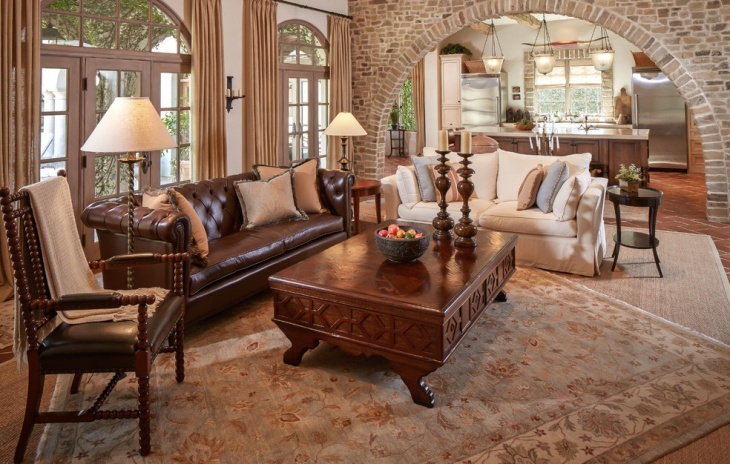 The luxurious look a tufted leather sofa adds to a living room cannot be matched by any other piece of furniture. 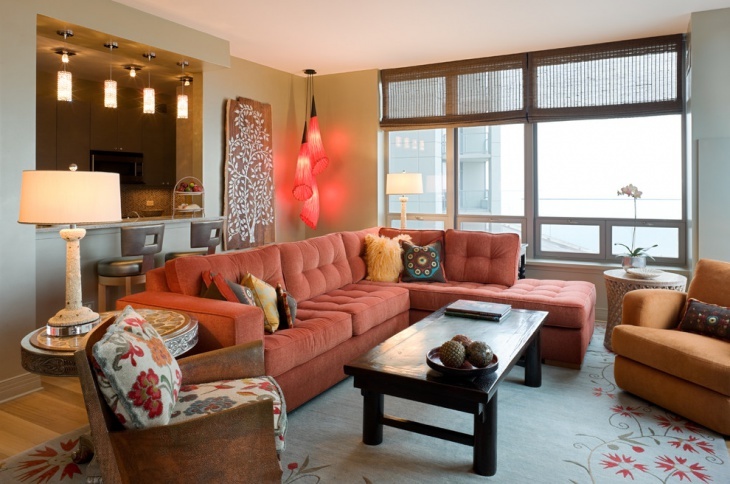 Use of velvet only adds to the already plush interiors. Use these amazing options while planning to buy a tufted sofa for your living room and invite your guests in style.